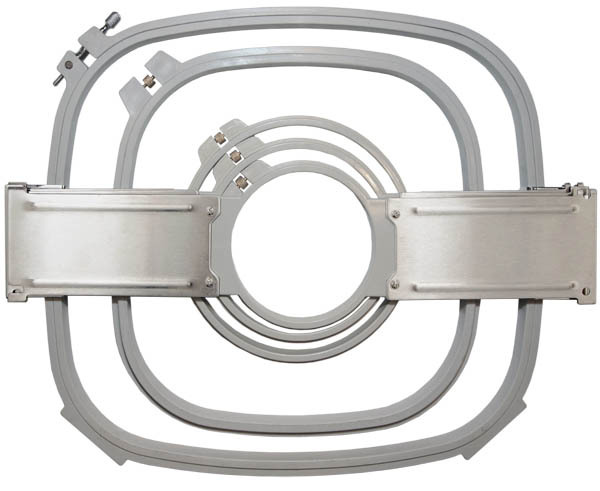 Optional Quick Change Cap and Hooping System changes flats to caps, caps to flats, or even one hoop to another in seconds - no tools needed! 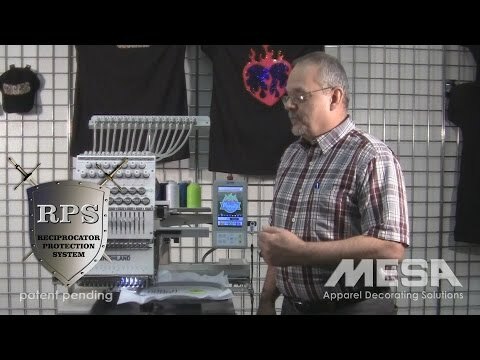 Training is included with each machine and software purchase from MESA Distributors, Inc. Single-head embroidery machine prices include training at a MESA training center or one-on-one online video conference training. 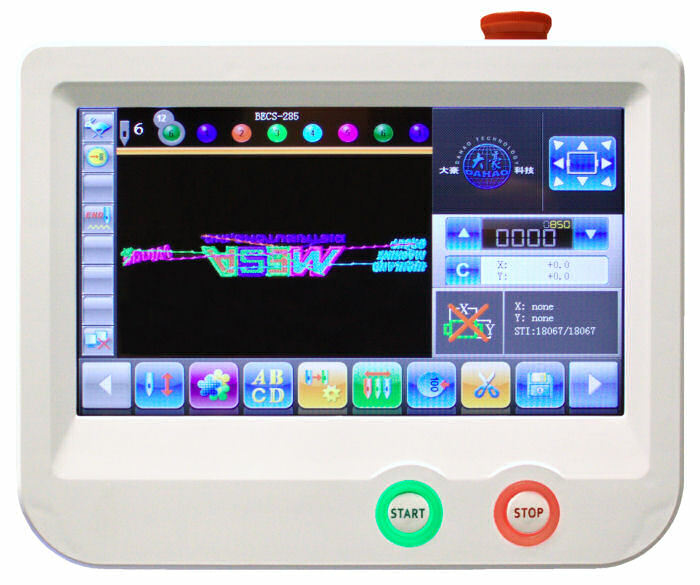 Full-size multi-head embroidery machine prices include onsite training at customer's location. Onsite training may also be purchased with single head machines. 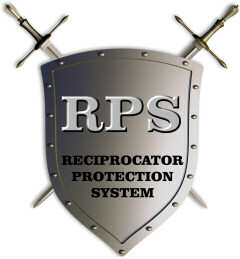 Visit our training page or ask your sales representative for more details. 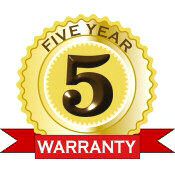 The level of service that all of you have provided has far exceeded our expections, and we certainly look forward to a long business relationship with all of you as we progress in this industry. 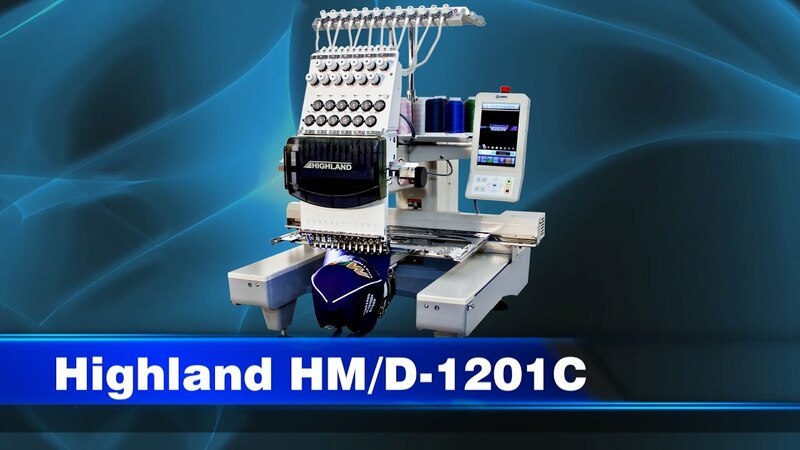 We would definitely recommend your company to anyone who is looking to purchase equipment or begin a new embroidery business. Thank you for everything! 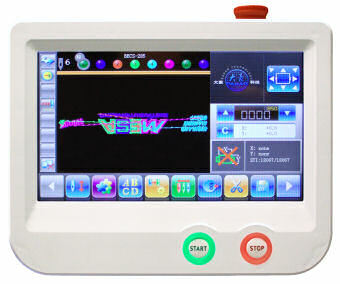 All the same great features as the 12 needle machine, but with 15 needles, and a top speed of 1200 stitches per minute. The extra needles allow you to keep more primary thread colors on the machine at all times, saving time when changing jobs. 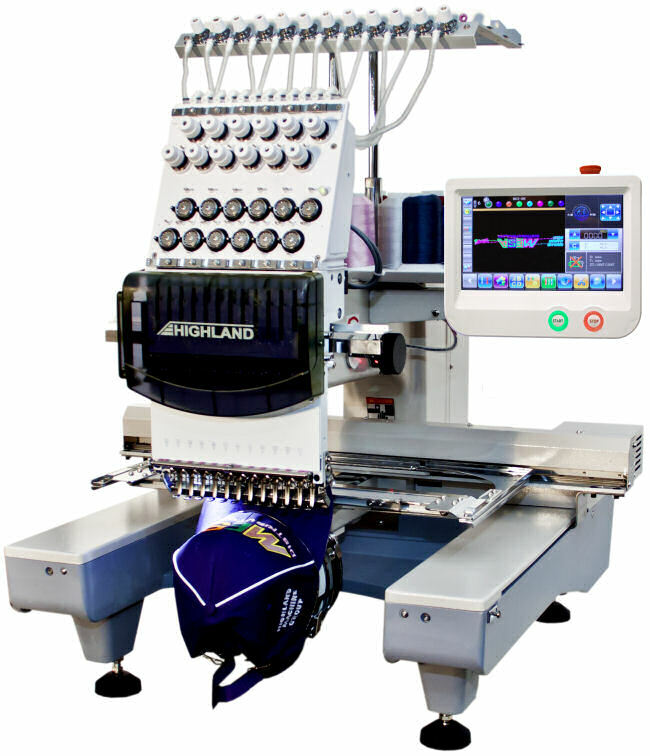 This machine is a popular choice with embroidery shops wanting to add an extra embroidery head.